Sometimes you find me at a SATS center and Eriksdalsbadet. Yoga for a healthy back - healthy backbends and forward fold to give you flexibility and strength. 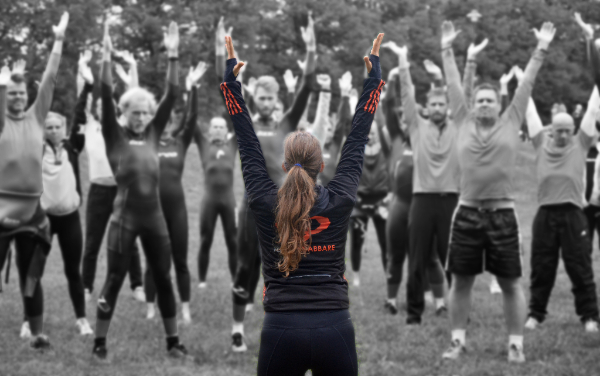 Yoga for athletes - give your body mobility and strength to get more endurance and speed. The core - what is it good for and how do you make it strong. 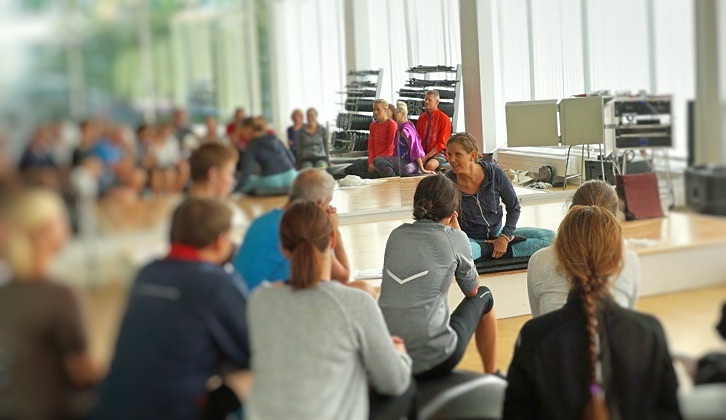 Oct. 4, 12.30-15.30 - Yoga for athletes. Place: Nordic Wellnes, Hammarby sjöstad. Nov. 1, 12.30-15.30 - Happy hips Place: Nordic Wellnes, Hammarby sjöstad. 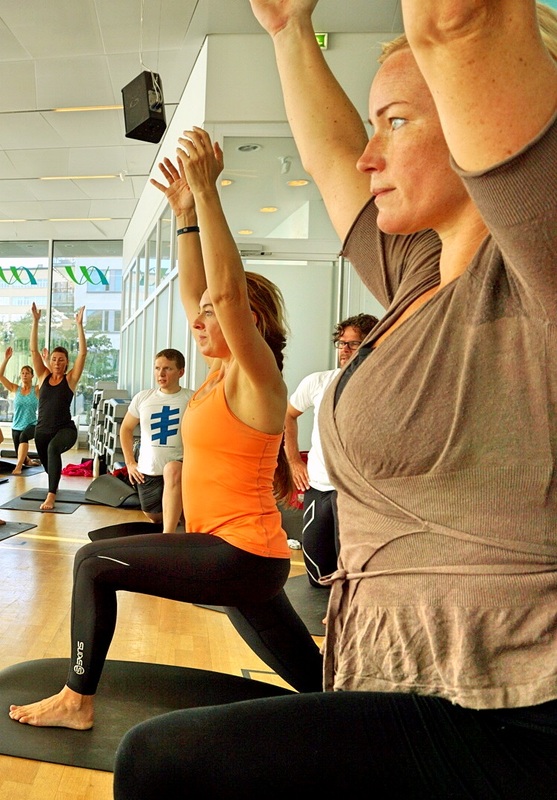 Nov. 29, 12.30-15.30 - Yoga for a healthy back Place: Nordic Wellnes, Hammarby sjöstad. Jan 24, 12.30-15.30 - Yoga for a healthy back. Place: Nordic Wellnes, Hammarby sjöstad. Feb. 28, 12.30-15.30 - Yoga for athletes. Place: Nordic Wellnes, Hammarby sjöstad. Mars 20, 12.30-15.30 - The core. Place: Nordic Wellnes, Hammarby sjöstad.